If you are a soccer mom, this post is for you. If your child is getting into soccer, they may be excited to find out about this new wearable tech device called The SockIt. 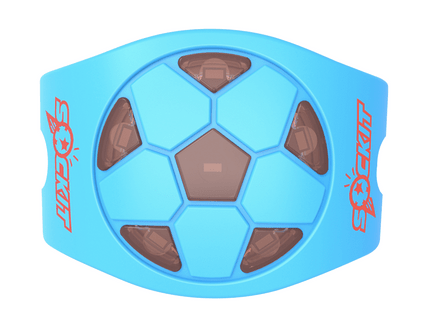 The SockIt wearable tech training device builds confidence, encourages players to practice more, improves foot-eye coordination, creates dialogue between players, parents, and coaches, and, most importantly, reinforces fun. This device, slips around soccer cleats and lights up when players kick correctly. 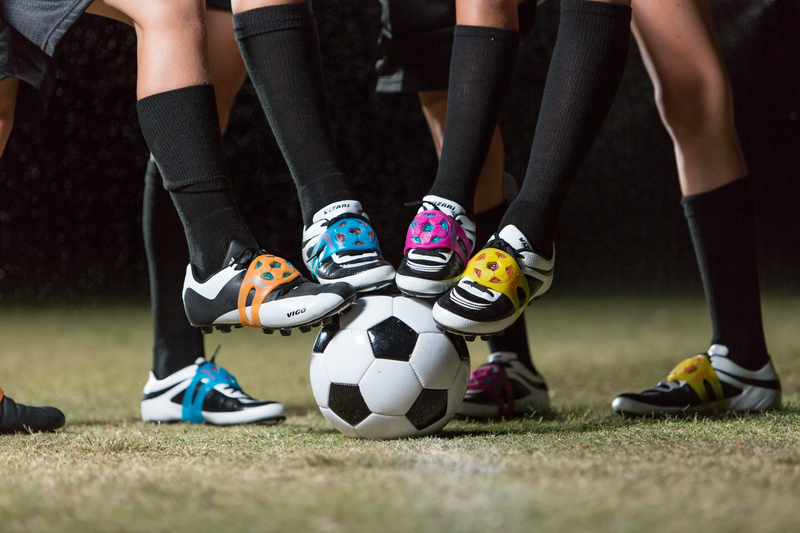 The SockIt’s light-up feature helps young soccer players immediately understand the feeling of a solid strike in real time. The SockIt is made From Industrial Strength Thermal Plastic Rubber and able to withstand, shock, impact, and other extreme conditions. In other words, it’s made to be kicked. And kicked. And kicked. It features 6 LED’s powered with a replaceable lithium battery. The one-size-fits-all device is designed for players 5-12 years old. Available in orange, blue, yellow or pink to suit everyone’s color preference. When you buy The SockIt, you’re also supporting a good cause. For every unit sold, The SockIt donates a portion of the revenue back to St. Jude’s Children’s Hospital. The company also donated product to the hospital and provides soccer scholarships for underprivileged children who need help paying for their soccer fees. Buy it: The SockIt! would be a great stocking stuffer for a child practicing his strike! You can get yours here for $19.95. Win it: One of you will win The SockIt. Please enter through the Rafflecopter below. It may take 30 seconds or more to load. Disclosure: This is a sponsored post, however, all opinions stated are my own. My favorite color is the Rocket Orange.